After collecting a record number of eggs from spawning chinook salmon in Fort Peck Reservoir this past fall, dirty water in the hatchery below the dam led to the loss of some of those fish. 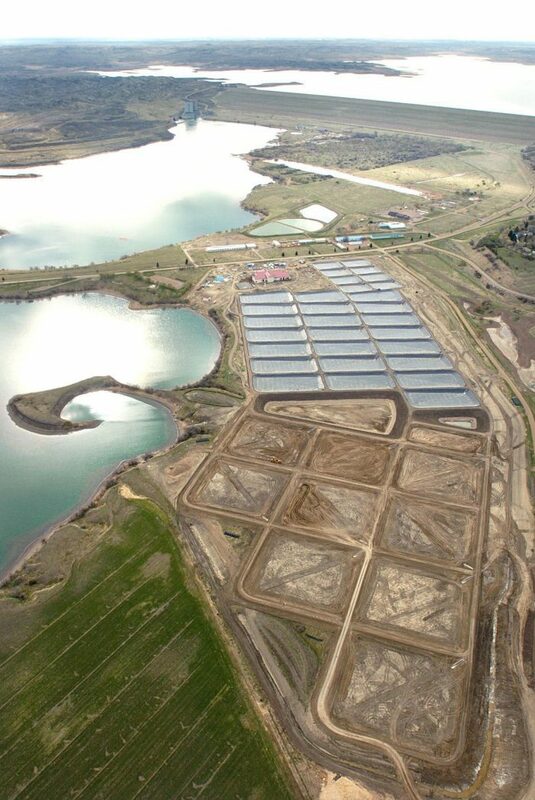 That’s one reason Fish, Wildlife and Parks is asking the Montana Legislature to endorse a bill that would provide a new water source for the hatchery as well as allow the facility to produce more coldwater fish. That’s a change from when the hatchery was first founded. Back in the 1990s FWP worked to limit the number of coldwater fish the hatchery could produce. Years later, things have changed and the facility is seen as a much-needed backup to aging hatchery facilities across the state. To learn more about the bill, see my story in this week’s Billings Gazette at http://bgz.tt/3gzmv.